How to secure your ATM/Debit card transaction, whether online or offline is very important as thousands of people fall victims to online theft daily. Internet crime is one of the fastest growing crimes in the world today, and more criminals are exploiting the increasing speed of the internet each day. In 2017 alone, over 1.5 billion US Dollars was lost to online crime. A lot of that amount lost was from the theft of ATM/Debit card numbers, PINS as well as other important financial information. In this article, we will be talking about safety tips and precautions you can follow while transacting with your ATM/Debit cards, whether online or offline at an ATM machine. How can I secure my ATM/Debit card when shopping online? Whenever you visit a website and the left-most part of the address bar shows http or nothing like that, that means the website is unsafe. You should NEVER input your Debit/ATM card details there. On a secure website, a green padlock shows and the website starts from https. The extra ‘s’ stands for secure, which means no one can read your card details or passwords between you and the server. Whenever possible, avoid using your ATM cards on a public Wifi, or Wifi networks without passwords. Cybercriminals have access to these networks, the same as you, and can be able to view or steal your information without your knowledge. If you must use a public Wifi, it’s advisable to use a VPN app that secures your connection so no one on the network can see it. Whenever possible, turn off your browser’s autocomplete settings to avoid it storing your ATM card details or personal information. This way, in the event of a theft or an unauthorized user using your device, they won’t be able to get your details. How can I secure my ATM Card Offline at an ATM machine? Always use machines close to or inside a financial institution. Memorize your PIN. Do not write it down. Stand close to the ATM to shield the keypad as you enter your PIN. Do not accept offers of assistance from strangers while using the ATM. Never assist someone at an ATM machine, rather call the security guard or some other attendant to help the person out. This is for your personal safety. When faced with difficulties while using the ATM, be sure to cancel the transaction, take back your ATM card and inform the Bank. Call your bank immediately if your card gets stuck in the ATM. Report immediately any suspicious devices or activities close to the ATM. Pocket the cash as soon as the ATM transaction is completed. You can count it in a secure surrounding (e.g. Car, at home etc.). As much as possible do not use the ATM machines when on weekends, or late at night or early in the morning before daybreak. If you must use an ATM machine when it’s dark, do not go alone for safety reasons. If you are a high net worth individual, deactivate the ATM cards on your account(s) with lots of funds. Then have just one ATM card on an account where you can transfer to whenever you need to withdraw. This way, even if you are robbed at gunpoint and taken to an ATM machine, most of your cash would be safe. What to do if your debit/ATM card is hacked. Contact your bank immediately if you suspect an unauthorized debit or charge and immediately consider changing your PIN just to be on the safe side. If you receive debit alerts for large sums, you can immediately deactivate the card and have it replaced before more transactions come through. Most Nigerian banks now support card deactivation by dialing a code. 2. Report even small charges right away. Sometimes thieves will process a small debit or charge against your account and later return to take more from your bank account or add more charges to your card. Do not hesitate to report it immediately to the right authorities if you notice any small charges whatsoever. This is a very common scam, often referred to as “phishing,” that can be used to steal your account information. Banks and financial institutions will never ask for account information through a phone call or email that they initiate. If you receive this type of contact, immediately call your bank and report it. While most Nigerian banks have sophisticated 24/7 monitoring systems designed to detect identity theft and unauthorized ATM/Debit card use, it’s important to keep an eye on your financial statements. If you spot anything suspicious, call your bank immediately. Staying safe online and keeping your accounts securely away from criminals is very important to us. We hope you can take note of the outlined tips and make them second nature. 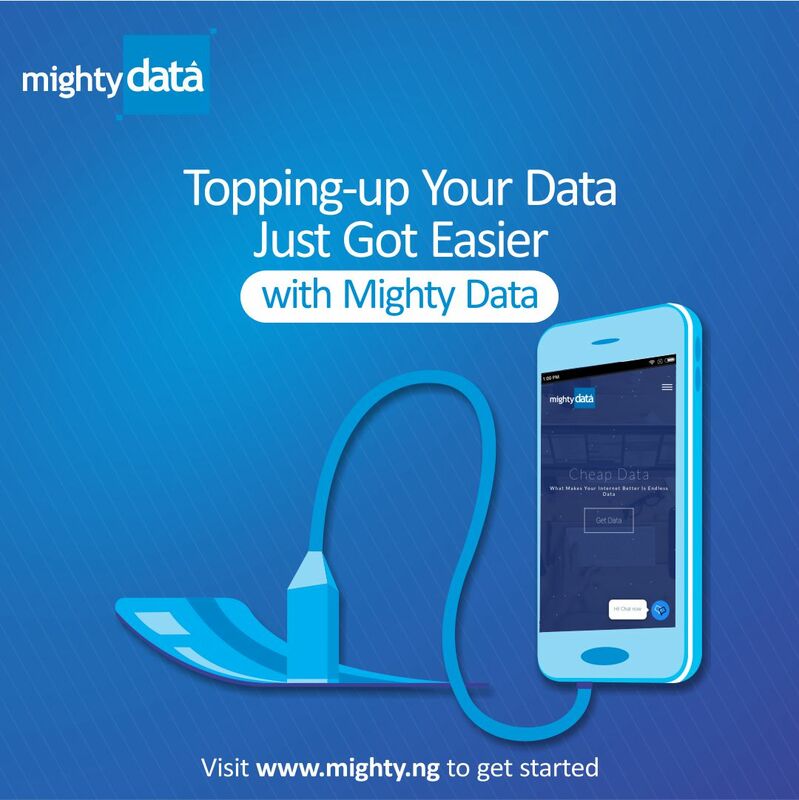 At Mighty Data, we want to keep you online 24/7, that’s why we have the cheapest data for all networks. MTN Data bundles, 9mobile Data Bundles, Airtel Data Bundles, and Glo Data Bundles are always available. 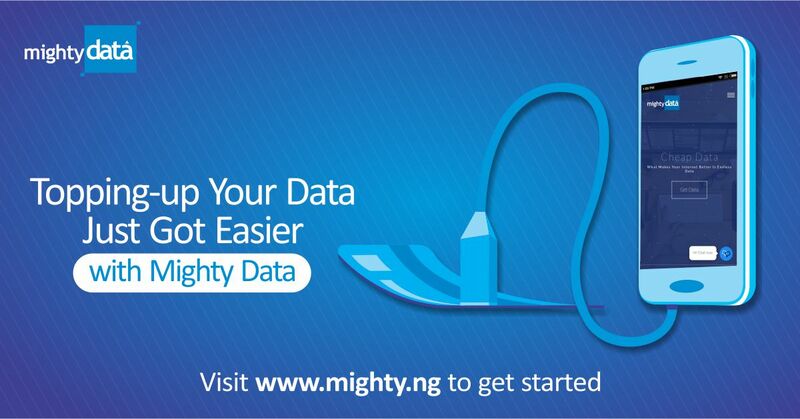 You can buy online on our secure website https://www.mighty.ng/data. You can also call/chat 07033044456 to subscribe. Have you ever had an interesting experience with online or offline ATM/Debit card use? Kindly share your story with us below at the comment section to keep someone safe. Thank you! !